bI lived for many years in Vancouver’s West End and loved my experience here. I love the tree lined streets, the sense of community and the ocean views I had I will never forget. 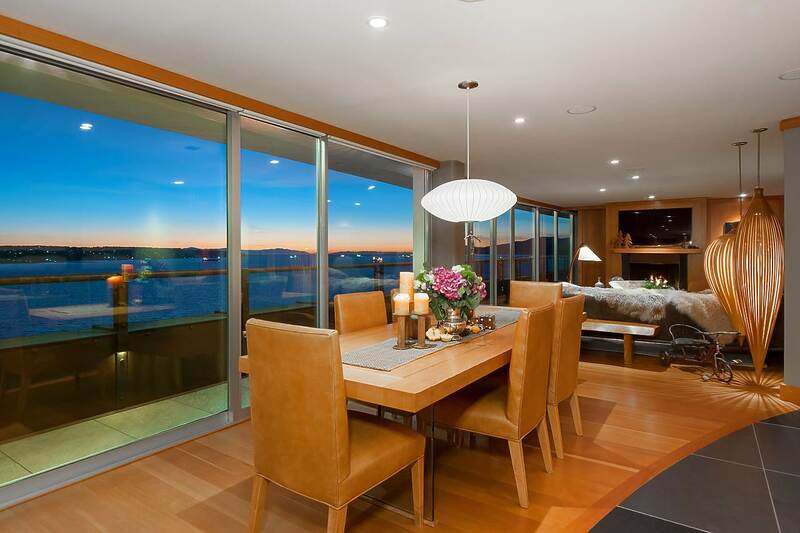 Being down the street from the beach doesn’t hurt either and this penthouse is right on the ocean’s front door. 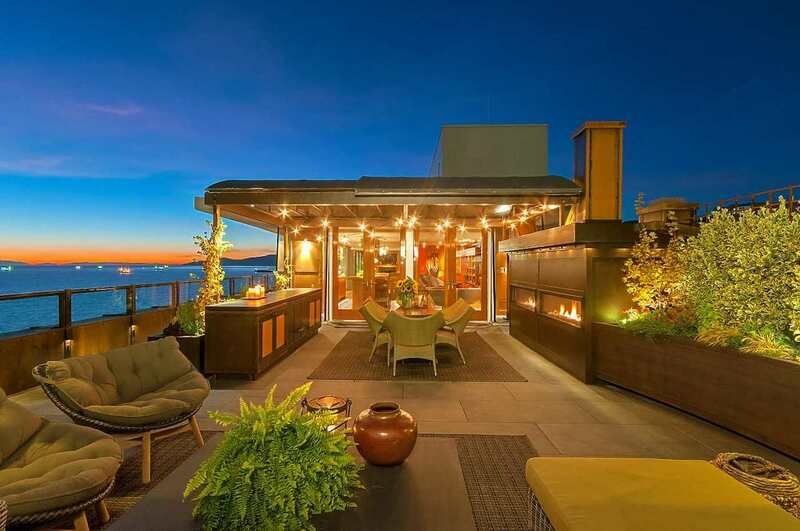 This is an entire floor penthouse that has just over 6,000 square feet of indoor/outdoor living space which means 360 degree views with nothing in the way. 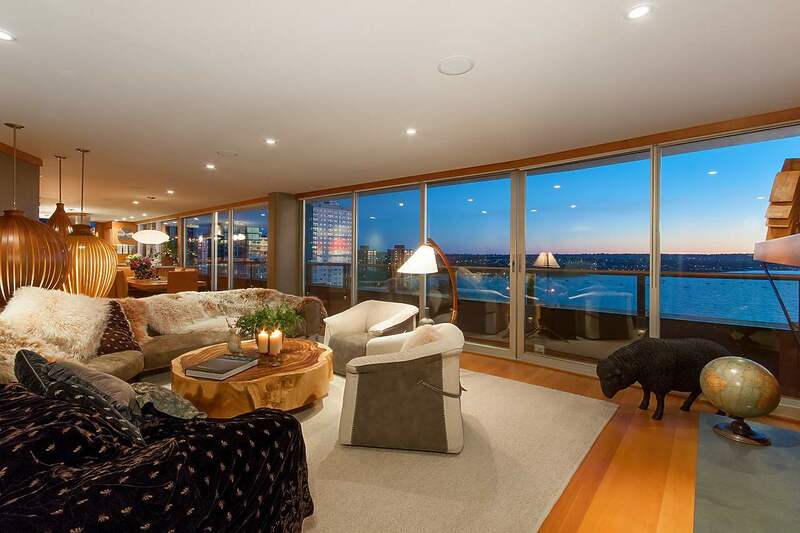 Recently, over $3,000,000 CAD has been spent updating this West End penthouse to its current glory. 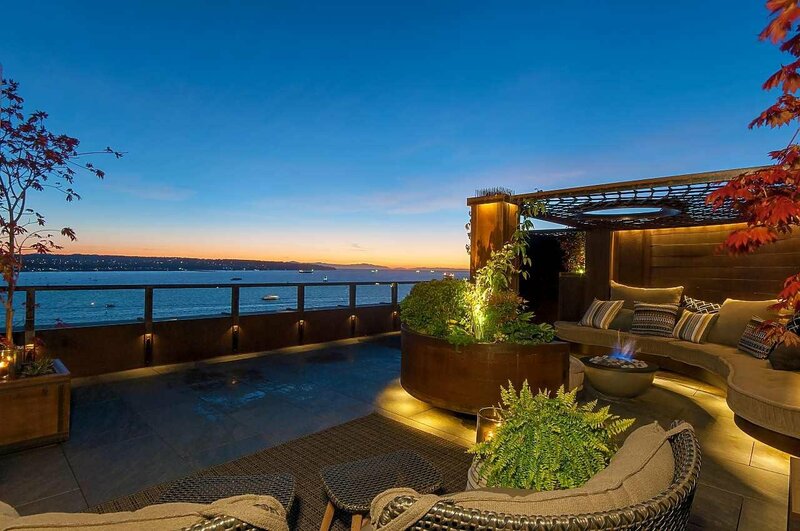 What we love the most is the use of the outdoor space where you’ll find three out of the four fireplaces. 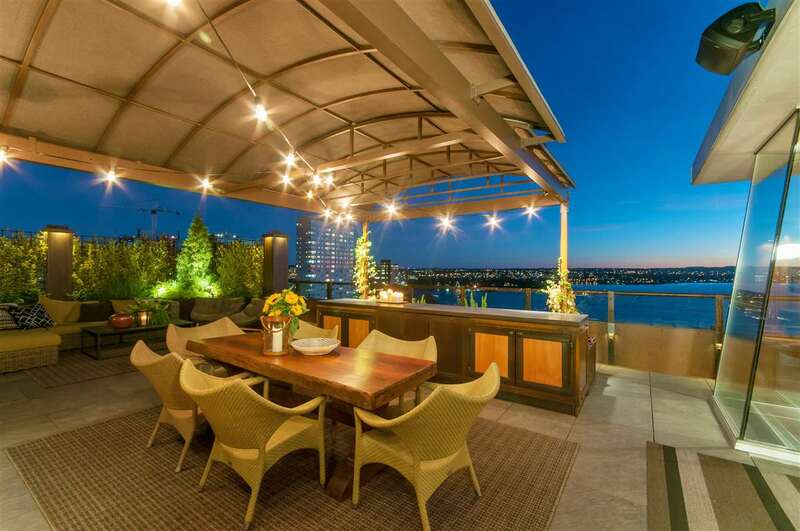 This penthouse was built to entertain and if you like dining al fresco, this might be the place or you. 2001-1835 Morton Avenue comes with two bedrooms, three bath as well as two parking spaces. This property is also a co-op property, which means the purchaser is exempt from the foreign buyer tax and the property purchase tax. 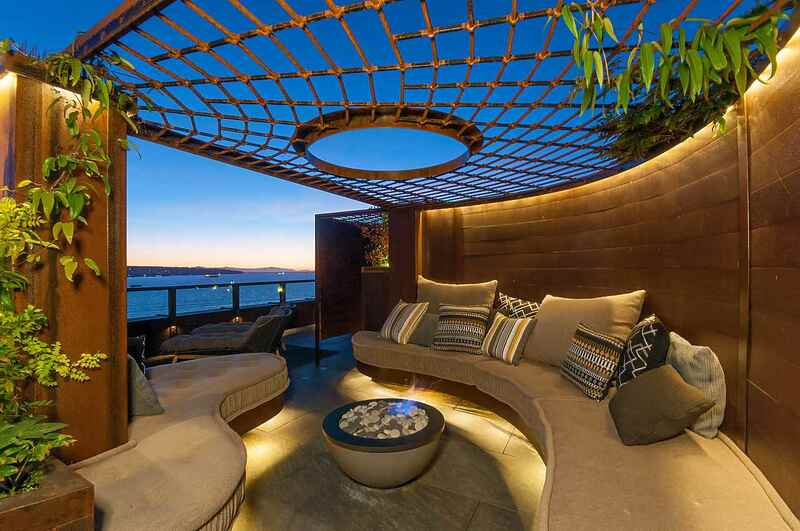 Listed right now for $17,300,000 CAD with a trio of Sotheby’s International Realty agents. If you’d like to learn more about this West End penthouse please give any of the fine gentlemen on your right a call today. 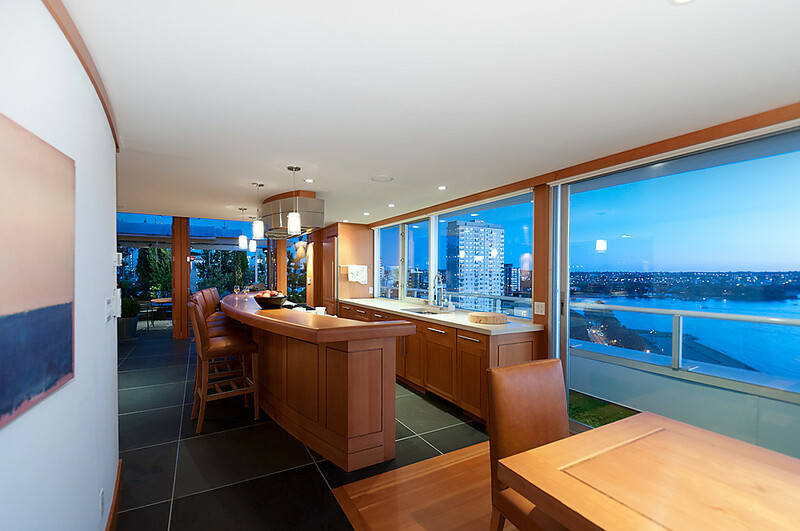 There’s nothing else like it on the market in Vancouver.